It's that time of year when the Easter Bunny is making their rounds! 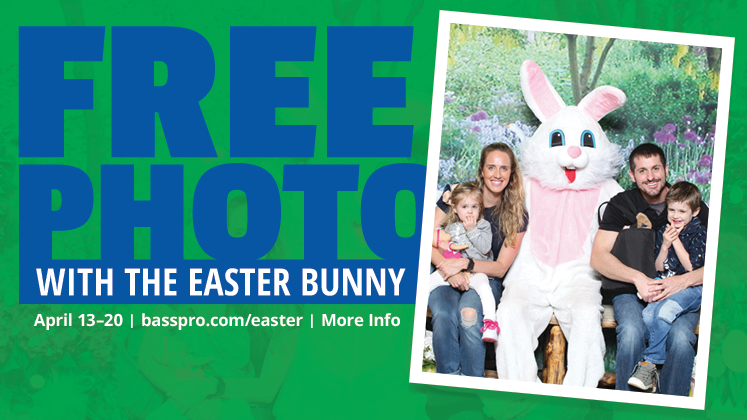 Hop on into Bass Pro Shops and take advantage of some of the many activities we will be hosting! 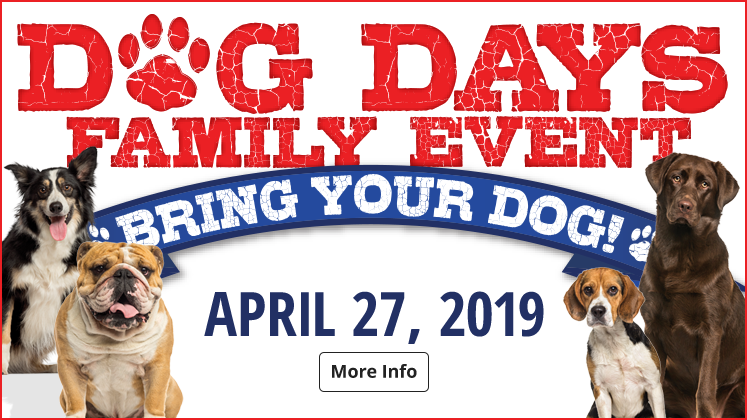 Giveaways Monday to Thursday for the first 75 children! 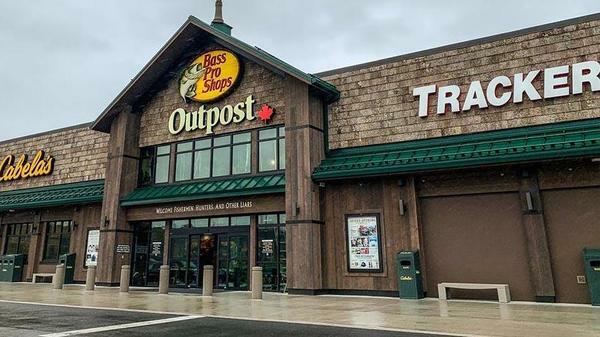 Welcome to Bass Pro Shops Outpost Halifax, located in Dartmouth Crossing. Bringing together the best assortment of outdoor lifestyle products and services in Nova Scotia, we have the variety and quality that you’re looking for. We’re here to help you start your next adventure! Upon entering the store, you are immersed in an outdoor world, with locally-inspired murals depicting classic Maritime scenery, reminiscent of the lush Annapolis Valley, the expansive Atlantic coast and wooded mainland areas that are second nature to many hunters and anglers. Explore the store while viewing museum-quality taxidermy displays, with the focal point being the three moose, displayed majestically above the front door. Our local experts are here to share their knowledge, suggestions and stories with you! They hail from backgrounds of every variety, but with all with one common theme - a passion for the outdoors. Let them outfit you in waterfowl camo, recommend the best bait or pick out a tent to get your family outdoors. 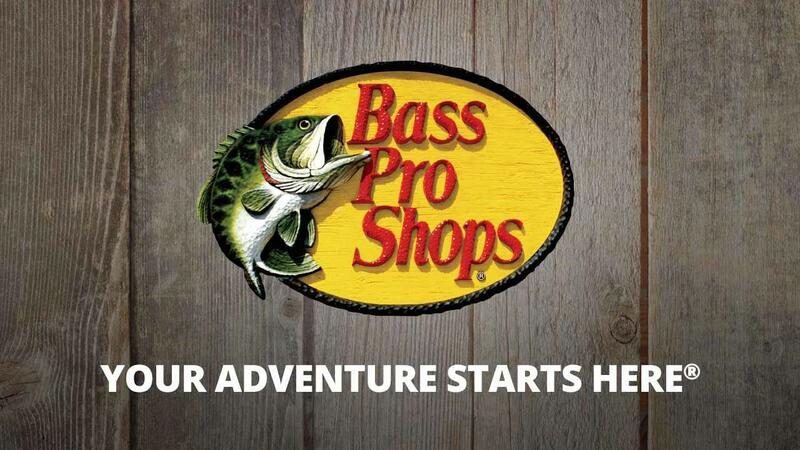 Open seven days a week to help you get ready for your next great adventure, our departments span across all facets of the outdoors – hunting, fishing, camping, shooting and boating. Our apparel sections will ensure you’re ready for every activity, in any weather, and you can even test products in the fully-equipped archery range to find the perfect fit. We’re as passionate about conservation and education as we are about being outside, which is why you’ll find regular seminars, free kid’s workshops and conservation events at our store. Here, you’ll be inspired to enjoy, love and conserve the great outdoors!